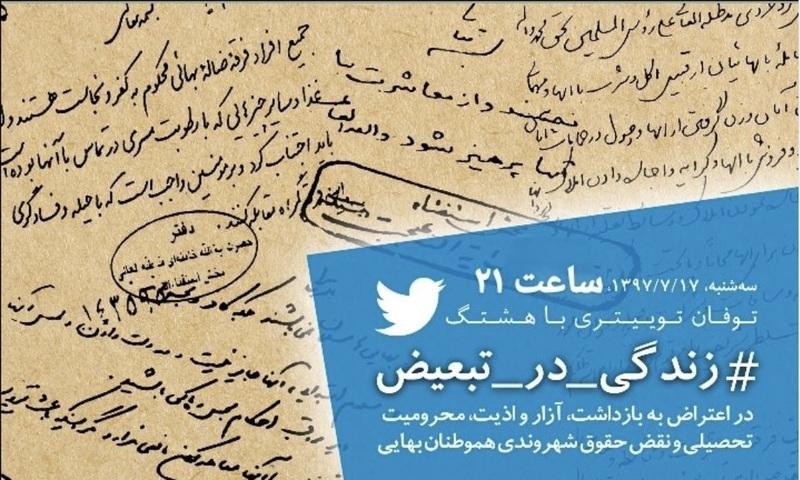 A recent Twitterstorm (#زندگی_در_تبعیض) in support of the rights of Baha’is in Iran has been widely welcomed by human rights organizations and social media users. Users in about twenty thousand tweets narrated the kinds of pressure and life restrictions that plague the followers of this Faith. One of the most shocking narratives was the story of the execution of Mona Mahmudnizhad, a 16- year-old Baha’i teenager hanged after months of solitary confinement because of her religious faith. The arrest of this sixteen-year-old, according to her sister, came the night before her English language exam, while she was doing her homework and studying. 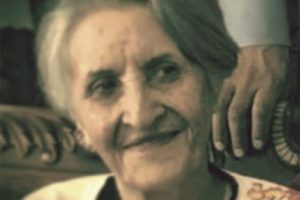 Mona’s sister in this chain-tweet explained that the lives of her aunt and grandfather were taken for the exact same reason in the 1980s, and that the grave of her father, who was also behind bars for years, was destroyed by the Islamic Republic. It was the first time for Mona Mahmudnizhad’s sister to write about this bitter story in social media, and she sparked a widespread response from the media and Twitter users. Another Baha’i, Shadi Beyzaei, told her story by publishing two photographs taken five years apart. A photo from the early seventies that portrays her father with a smiling face, and another image of his tired and sad face after the revolution and the beginning of pressure on the Baha’is. 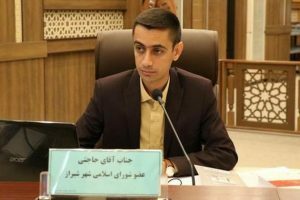 Pouya Oladi, wrote quoting parliamentarian Mahmoud Sadeghi, who criticized the deprivation of higher education for the followers of this religion in the Islamic Republic. A user named “Jeannie forever” also opened up about the same issue: “In the year when I received a three-digit rank on the National Higher Education Exam (a very high score), a Baha’i girl with a rank of 113 in mathematics was deprived of higher education, I opened up a discussion on this topic in literature class; the answer that the professor gave horrified me. He said, “Would you be willing to become roommates with someone who, every time you shake her hand you have to take a shower?” Sheldon also referred to the harassment of Baha’i children at school by teachers and classmates: “A fourth grade Baha’i girl was a student of my mother. She said she was ashamed of the behavior of some of her students who did not play with this child, and the girl did not understand the reason.” But what is the impact of activities such as Tweetstorms in protesting the pressure on Baha’is in Iran? Has creating awareness of this matter helped to improve their living conditions in all these years? We raised these questions with Atish, who is a Baha’i and is in this Tweetstorm. In his opinion, the most significant function of these activities in social media is to break the taboo on talking about Baha’i citizenship rights in the Islamic Republic. He believes that for the last forty years the government has separated them from society by imprisoning and depriving Baha’is of their rights. On the other hand, other activists protesting this process have faced heavy punishment, and thus speaking of the pressure on Baha’is has become taboo: “Of course, the reflection of the pressure on Baha’is also risks making them merely oppressed citizens, while we do not want such a thing at all. The media must, along with the publication of these news stories, actively disseminate information about Baha’i citizenship rights and demand that the authorities support them. 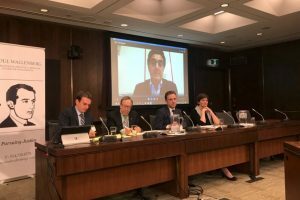 Several journalists and editors, domestic or foreign, have discussed the pressure on the Baha’is with various authorities, and have asked about their role in this. Their number is meager. The subject of defending the rights of Baha’is, either by the opposition or by advocates of the status quo, has not become a strong discourse yet.